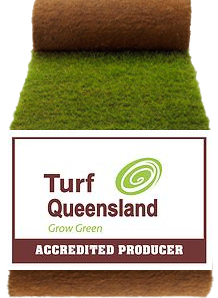 Turfgrass Queensland currently operates farms at Mackay, Rockhampton and Townsville with some 300 acres under production. 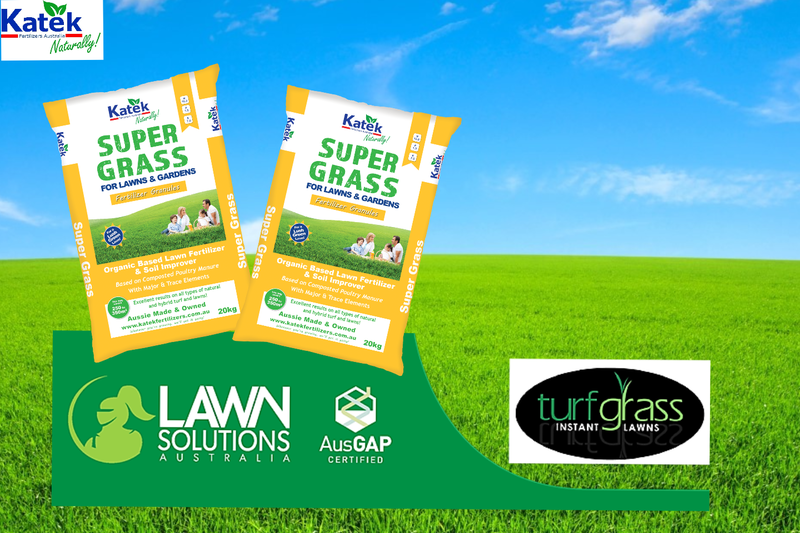 Gavin Franettovich from Turfgrass Mackay has been using bulk bags of Katek Supergrass on his turf farms as well as retailing Katek Supergrass in 35kg bags for the last five years. “Super Grass is a great all-rounder, ideal as both a Turf Launcher for the establishment of new lawns and as a Maintenance Product for reviving an established lawn. When landscaping, we spread a bag of Super Grass under a 500sqm yard, then re-apply every four months, which produces great results! For our turf farms, we find Super Grass lasts so much longer, with more controlled growth than the straight chemical fertilizers we used in the past. With the organic poultry manure base, we find the soil ph is a lot more stable after using Katek Super Grass.